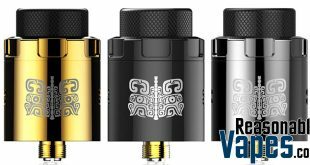 Here’s one for all the old school mesh fans out there, the NoName PoleDance RDA Clone. 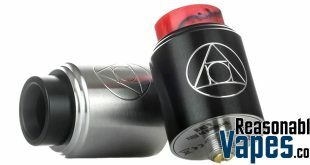 The name for this one is quite fitting, as building and vaping this thing is all centered around the pole in the middle. 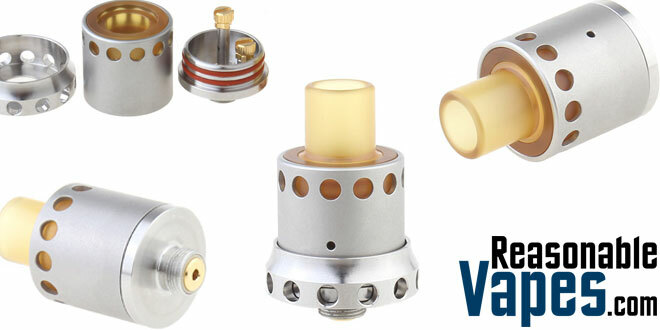 Your mesh wicking wraps around the pole, and you have to wrap your coil around the pole as well. 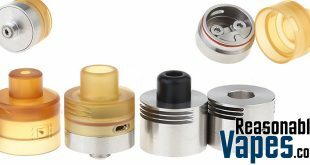 Furthermore the juice inside the juice well is going to dance it’s way up the pole to your coil where it’ll be vaporized. 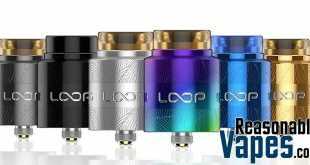 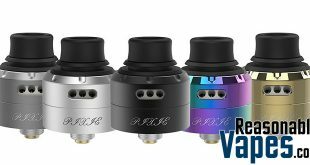 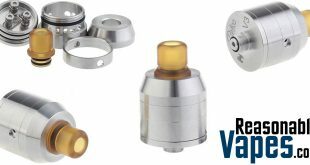 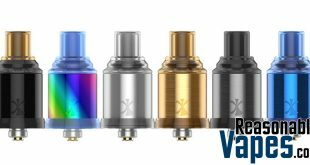 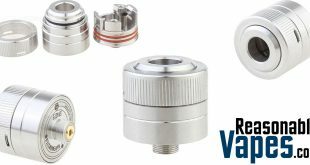 Therefore they have chosen the name for this NoName PoleDance RDA Clone perfectly!